Growing up and living in Colorado I’ve always been drawn to high elevation experiences. Climbing all of Colorado’s fourteeners, riding my bike to the top of Mount Evans, and driving up twisting alpine passes are all experiences I wouldn’t trade for the world. The higher you go, the thinner the air gets and the closer you get to finding your or your vehicles limits. 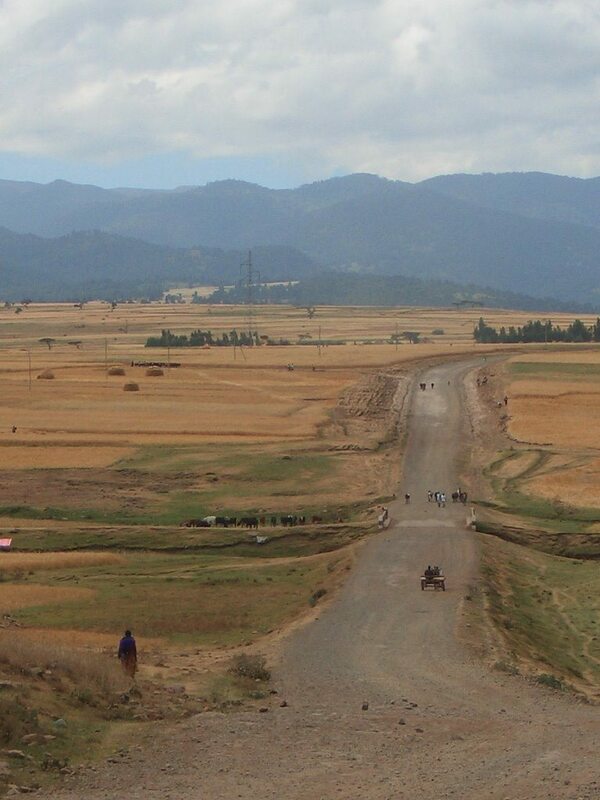 Here are the 10 highest elevation roads on the planet. Umbrail Pass (el. 2501 m.) is a high mountain pass on the Swiss-Italian border connecting Santa Maria in Val Müstair with Bormio in the Adda valley. 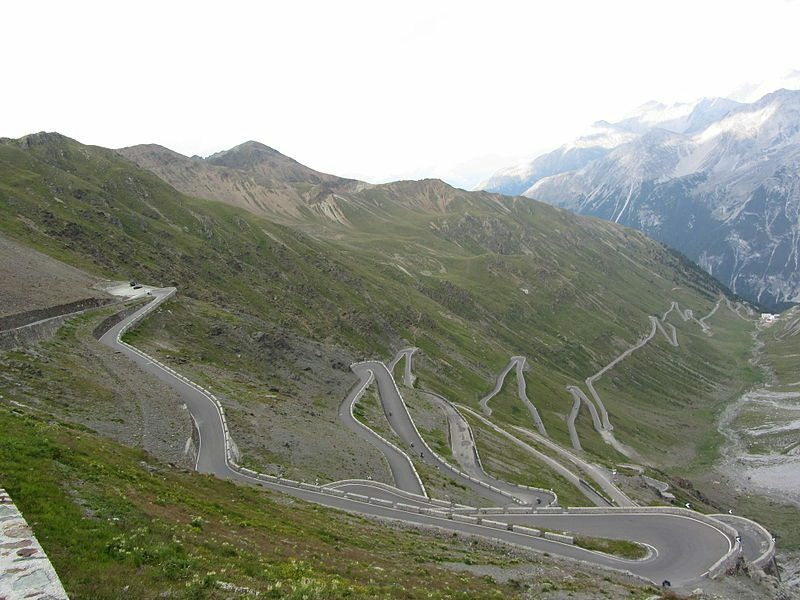 On the Italian side, it connects to the Stelvio Pass road. It is currently the highest paved road in Switzerland. Europe’s “Queen of passroads”: Amazing 48 switchbacks on north-eastern ramp from Prad with glaciated Ortler mountain on one’s back. The pass is located in the Ortler Alps in Italy between Stilfs (“Stelvio” in Italian) in South Tyrol and Bormio in the province of Sondrio. It is about 75 km (47 mi) from Bolzano and a mere 200 m from the Swiss border. The Umbrail Pass runs northwards from the Stelvio’s western ramp, and the “Three Languages Peak” (Dreisprachenspitze) above the pass is so named because this is where the Italian, German, and Romansh languages meet. 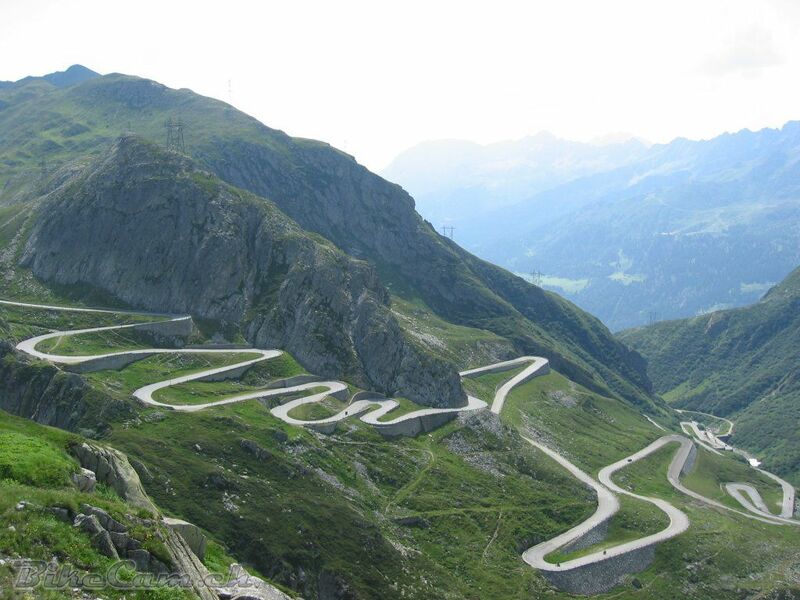 The original road was built in 1820–25 by the Austrian Empire to connect the former Austrian province of Lombardia with the rest of Austria, covering a climb of 1,871 m (6,138 ft) The engineer and project manager was Carlo Donegani (1775–1845). Since then, the route has changed very little. Its seventy five hairpin turns, 48 of them on the northern side numbered with stones, are a challenge to motorists. Stirling Moss went off the road here during a vintage car event in the 1990s, with an onboard video of his incident being shown on satellite TV. The Stelvio Pass was also picked by the British automotive show Top Gear as its choice for the “greatest driving road in the world”, although their search was concentrated only in Europe. This conclusion was reached after the team went in search of a road that would satisfy every “petrolhead’s” driving fantasies in the premiere of the show’s 10th season. Top Gear later decided that the Transfăgărăşan Highway in Romania was possibly a superior driving road. In 2008, Moto Guzzi started selling a Stelvio model, named after the famous mountain pass. Col de la Bonette rises to an elevation of 2,715 m.(8,907 ft.) above the sea level, near the border with Italy, next to the Cime de la Bonette (2,860 m). A signpost at the foot of the climb makes the claim “Col de la Bonette the highest road in Europe,” unfortunately that part is simply not true, there are higher roads to be had in Europe. The road (open from June to October) from Nice to Briançon was built in 1860, the final route by the summit of the Bonette was built between 1960-1961. The pass has featured in the Tour de France several times. The climb begins at a deceivingly gradual incline, but after La Chalanette and Le Rochas, the steepness of the incline is staggering. Steep and long, perfect for testing professional cyclists legs or what’s under the hood. 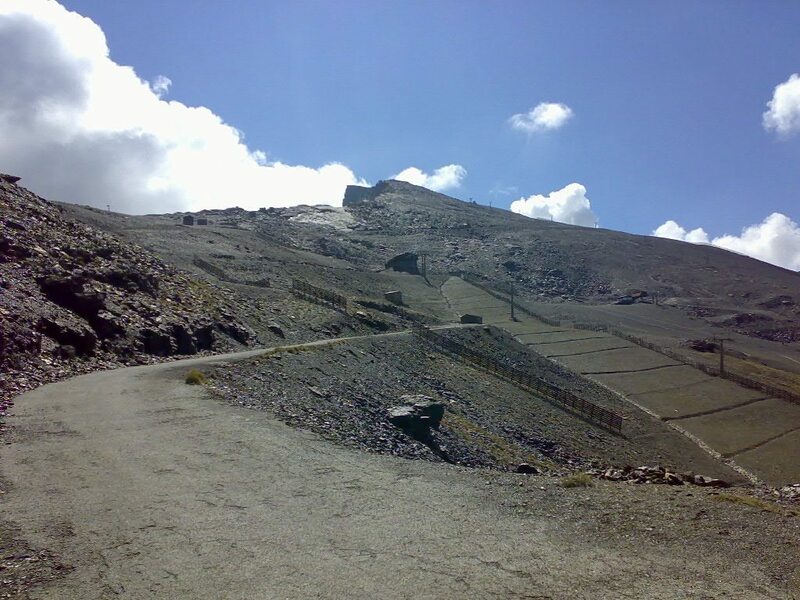 On the last part of the climb, on the monument of the Cime de la Bonette, the incline hits 10% for nearly 1km. There are 2 routes to the summit. From Jausiers, the ascent is 24 km long, gaining 1589 meters with an average percentage of 6.6 %. And from Saint Etienne de Tinée, the ascent is 25.8 km long, gaining 1652 meters with an average percentage of 6.4 %. The Ötztal Glacier Road, (German: Ötztaler Gletscherstraße), at 2,830 m (9,285 ft), is the second highest paved road in Europe. It is the access road from Sölden to the Rettenbach glacier and Tiefenbachferner glacier in the Ötztal Alps. It was built in 1972 as a spur from the existing Hochsölden road. The road climbs the Rettenbach valley from Solden in the Ötztal valley in Tyrol. Near the top of the valley, the foot of the Rettenbach glacier, the road turns south and continues climbing through a ski tunnel—the highest road tunnel in Europe—where the highest point of the road is at the southern end of the tunnel. From there it descends to the ski station at the foot of the Tiefenbachferner glacier. Pico del Veleta is a high mountain pass at an elevation of 3,394 metres (11,135 ft) above the sea level, located in the Sierra Nevada. The access road that arrives to approximately 10 metres below the summit is the highest paved road in Europe. The road was built after the creation of the Sierra Nevada National Park in 1999. Starting from Granada, the ascent is 43 km long. Over this distance, the elevation gain is 2700 meters. The average percentage is 6.2 %. 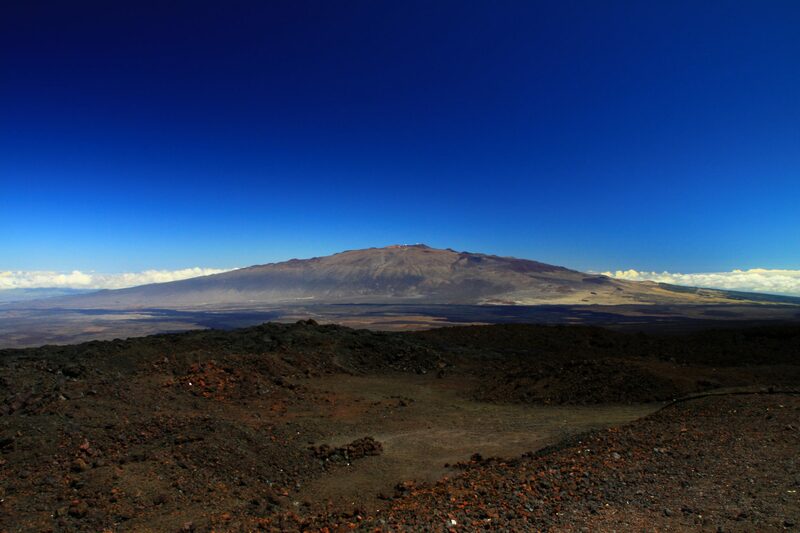 This is the largest of the five volcanoes known as Hawaii. It’s a drive with spectacular views, primarily of Kīlauea’s summit and the surrounding landscape. Off Highway 11, Mauna Loa Road is a peaceful, mostly quiet drive through ancient forest, paired with recent lava flows. The trek is a little more than 11 miles, to a 6,662-foot elevation, on a paved, well maintained, but winding roadway. Near the top, the last 8 miles of the road are only a single lane. The overlook point includes an interpretive display and picnic area. It is also the trailhead to the backcountry hike to Mauna Loa’s summit. Hard to find much info on this one, suffice to say it’s very remote and very high. 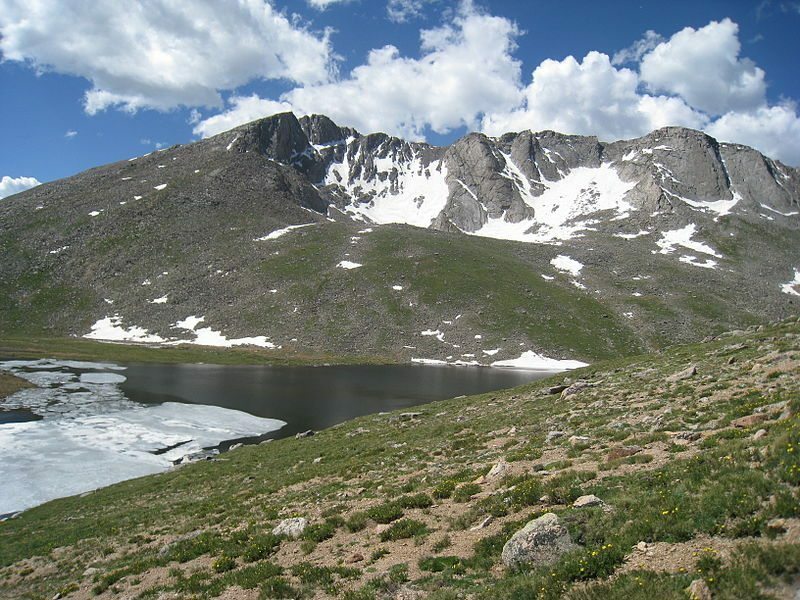 I have a fair bit of experience with Mount Evans, having climbed it on foot, on bike and in several cars. Mount Evans is a 14,265 feet (4,348 m) mountain in the Front Range region of the Rocky Mountains in Colorado. It is one of 54 fourteeners (mountains with peaks over 14,000 feet (4,300 m)) in Colorado, and the closest fourteener to Denver. It is often compared to Pikes Peak — another Front Range fourteener within a short distance of a major city — which it exceeds in elevation by 154 ft (50 m). Spectacular asphalted high mountain road, between Chivay and Arequipa, in the Colca valley, Caylloma province in the Arequipa region, Peru. The road climbs a nameless pass summit at an elevation of 16,110 ft above the sea level. You also get outstanding views of the deepest canyon in the world, Colca Valley, with a depth of 13,650 ft it is more than twice as deep as the Grand Canyon. Gyatso La is a high mountain pass at an elevation of 17,125 ft above the sea level, located in Lhazê County, a county of the Xigazê Prefecture in the Tibet Autonomous Region, China. The pass is the highest point on the Friendship Highway (China-Nepal). Khunjerab pass on Pakistan China 🇨🇳 border is 16010 feet high.. Please do mention it. india’s Kradung la pass is 17,582 ft so it would be #1 on your list. Where are the passes in Himalaya, India?